Takkarist McKinley fulfilled his promise. 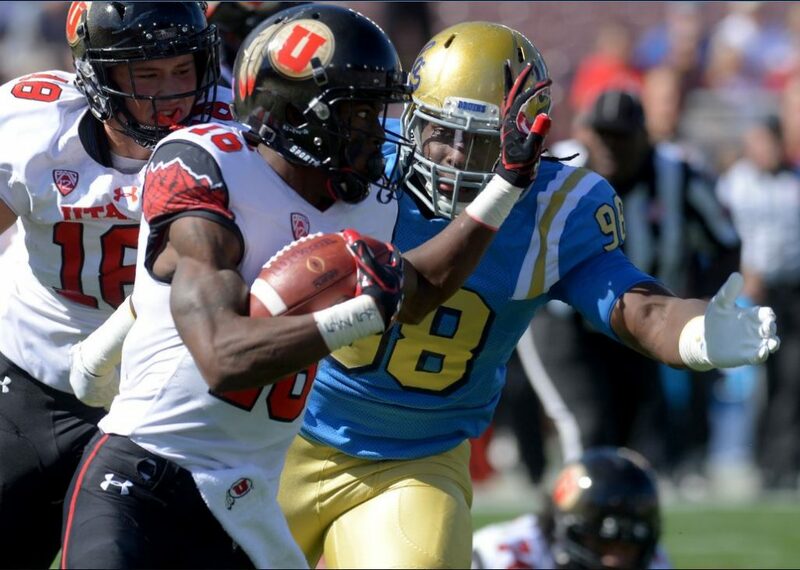 The former UCLA defensive end carried a framed photograph of his late grandmother Myrtle Collins with him on stage at the NFL Draft in Philadelphia on Thursday night after the Atlanta Falcons traded up to take him 26th overall. McKinley, known for the undying motor and electric energy that led him to a team-high 18 tackles for loss and 10 sacks last year, couldn’t contain his emotions moments after hearing his name called. “This is who I’m doing it for,” McKinley exclaimed on NFL Network while holding the photo of Collins, who passed away in 2011. “I made a promise to her and I stuck to it. I told her before she passed away that I was going to live my dream. I was going to go D-I, I was going to get out of Richmond, I was going to get out of Oakland, I was going to go to the NFL. Thirty seconds later, she passed away. 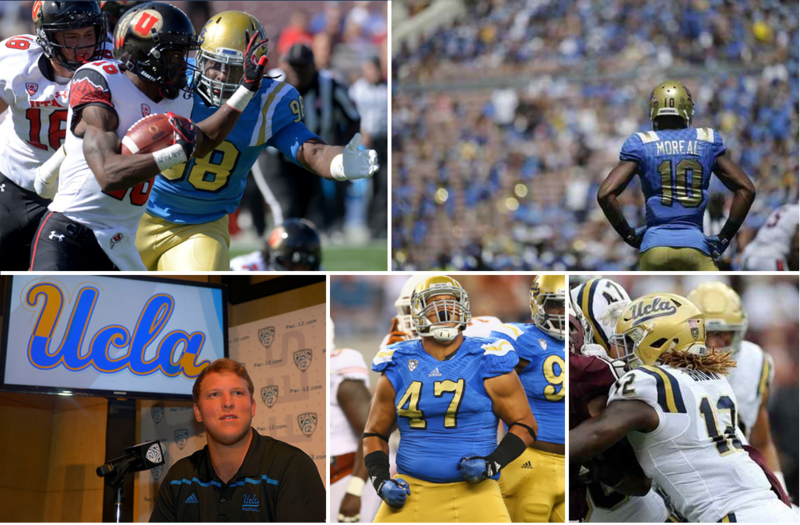 McKinley is UCLA’s fourth first-round draft pick in the past five years. @takk has the most passion in this draft no debate. With the end of the NFL season officially over, teams are turning their attention to April’s NFL draft. 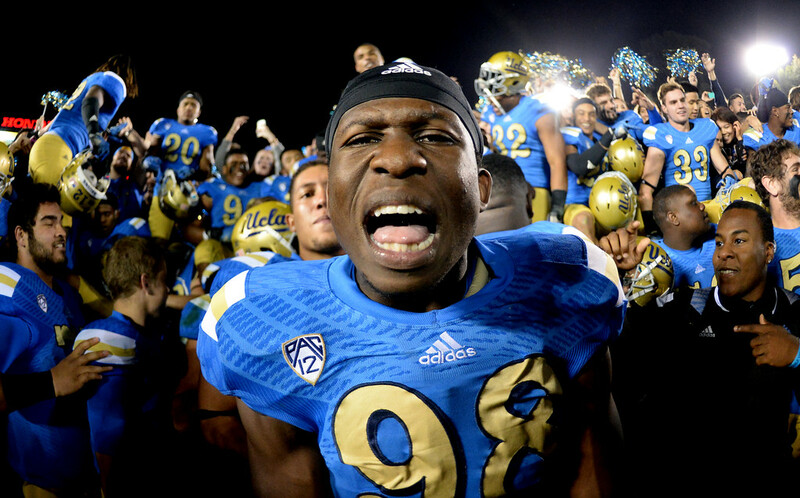 Defensive end Takkarist McKinley is the most popular first-round pick for the Bruins as he’s projected as a late first-rounder by CBS Sports (No. 30 to the Steelers), Sports Illustrated (No. 29, Packers) and NFL.com (No. 31, Falcons). ESPN’s Todd McShay has McKinley at No. 23 to the Giants, while Rotoworld has the defensive end slotted at No. 16 to the Ravens. In Sports Illustrated’s three-round mock draft, McKinley is the only UCLA prospect listed, however, cornerback Fabian Moreau gets the Cowboys’ draft pick at No. 60 in Walter Football mock draft with Conor McDermott going at No. 105 overall to the Bengals. 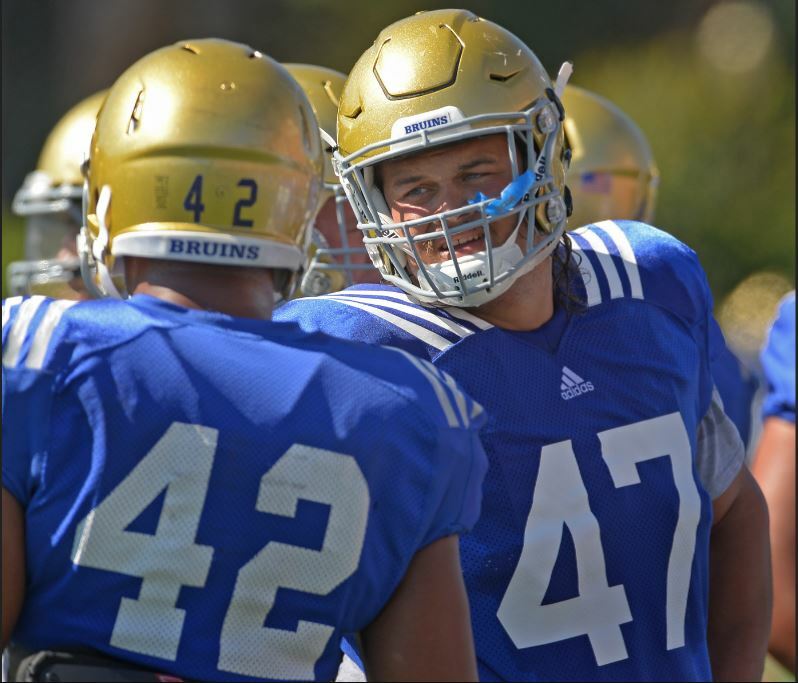 Moreau drew rave reviews after the Shrine Game last month and that helped boost his stock. He jumped into NFL.com’s list of top 50 prospects, checking in at No. 47, following McKinley at No. 23.